Attorney Steven R. Cuckler leads the new office of Taft Stettinius & Hollister LLP at 94 N. Sandusky St., Suite 101, near downtown Delaware. 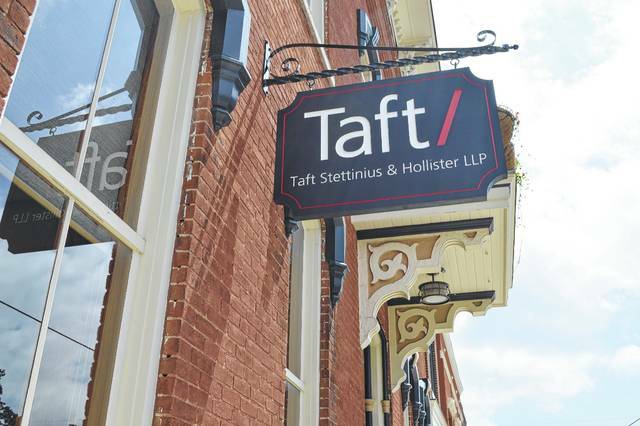 Local attorney Steven R. Cuckler will lead the new Taft Stettinius & Hollister LLP office near downtown Delaware. The nearly 1,000-square-foot location at 94 N. Sandusky St., Suite 101, will be Cuckler’s primary office and house several lawyers who already work in Delaware County. The office opened about two weeks ago. “Taft provides a broader platform for me to serve my clients with an impressive array of services. Having more resources is important to keep pace with the growth in Delaware County. Taft’s larger toolkit is an ideal fit for the next chapter of my career,” Cuckler said. Taft has offices in Ann Arbor, Michigan, Chicago, Cincinnati, Cleveland, Columbus, Dayton, Indianapolis and Covington, Kentucky, with more than 400 attorneys on staff. Cuckler, who worked at Rinehart, Rishel & Cuckler, LTD, specializes in real estate, land use and government relations. He represents corporate, public and non-public clients at the state and local levels. He is an Army veteran and now serves as a major in the United States Army Reserves. He is the International Law Officer for the 412th Civil Affairs Battalion (Airborne) in Whitehall. He worked in the Ohio Senate and the Ohio House of Representatives for then-Speaker Larry Householder. Cuckler was a Delaware city councilman and vice-mayor from 2003 to 2005. He chaired the executive committee of the Delaware County Republican Party. He is an alumnus of Capital University Law School and The Ohio State University. Taft opened the Delaware office because about half of its clients do business in the county, the city’s projected future growth and Cuckler’s interest to lead the office. “I have known Steve for many years, and he is widely regarded as the ‘go-to’ attorney to put together business development initiatives in Delaware County. 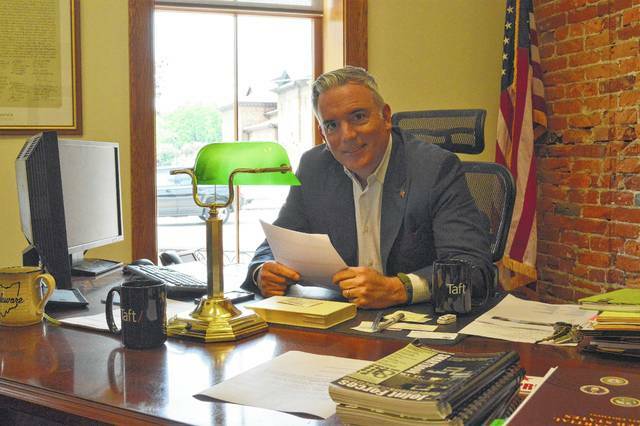 Taft is the first large law firm to plant a flag in Delaware County, which is one of the fastest growing counties in Ohio,” Taft Columbus Partner-in-Charge Dave Butler said in a statement.